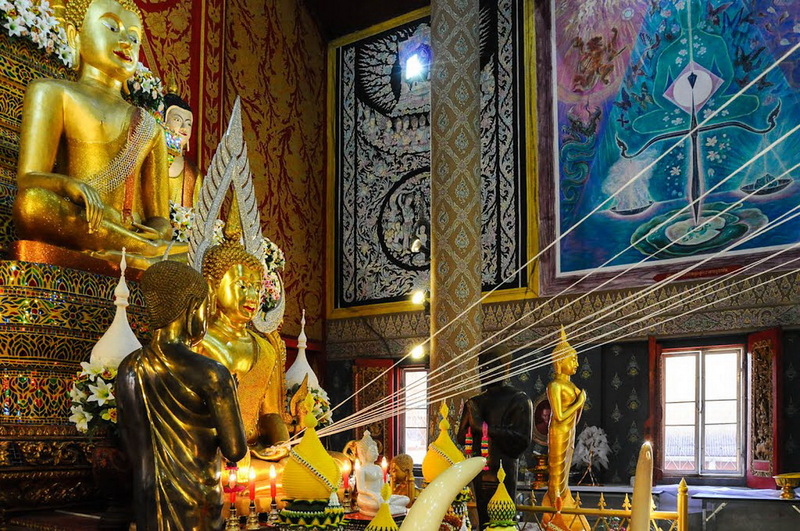 Inspect the importantly historical in the Buddhism at Wat Phra That Doi Saket. 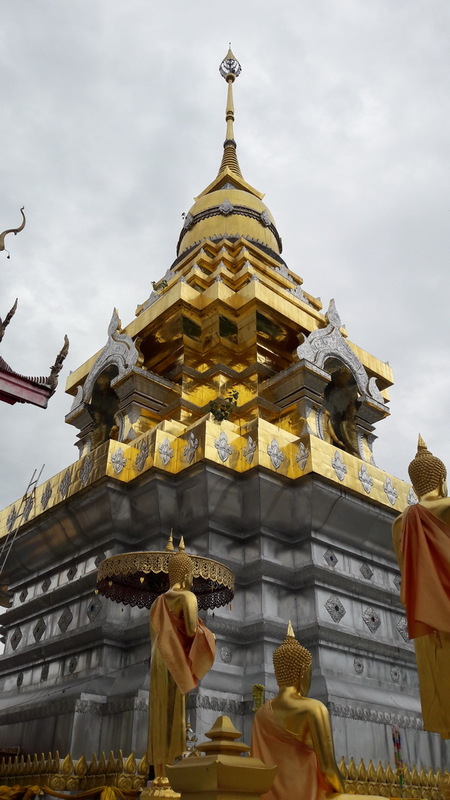 Wat Phra That Doi Saket is the recommended tourism with a bit peaceful while you are resting in our Chiang Mai. As everyone known there are many interesting temple with important history of the Buddhist in Chiang Mai. These temple are so impressive and also quite attractive as well to many tourist both Thai and foreigner visitors too. 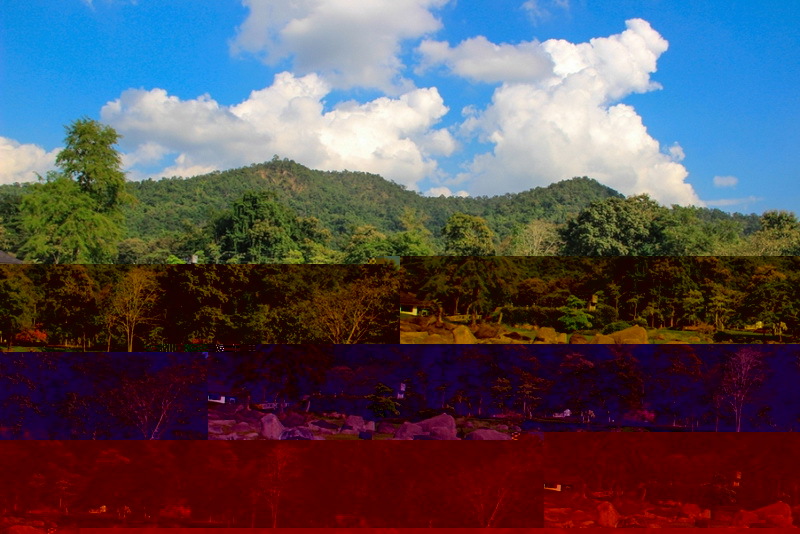 By the way, the Wat Phra That Doi Saket is one of there too. Therefore, there is my gratefully experience to explain you with how wonderful and interestingly as well for you right now. 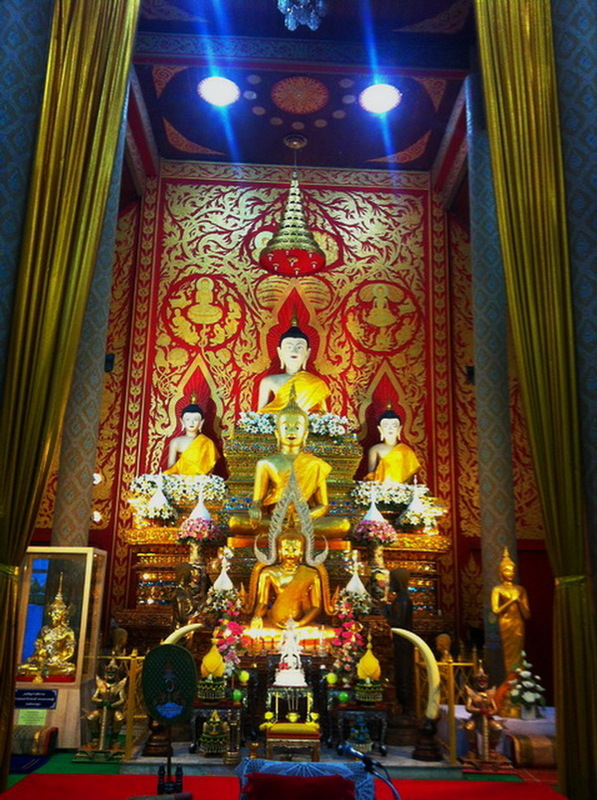 What do we have seen at our important historical in Buddhism space in Chiang Mai, is the Wat Phra That Doi Saket? Wat Phra That Doi Saket by the way, let’s start discussing with the first is the Buddha’s relic. The Buddha’s relic is stated at the goldenly Buddhist pagoda which quite beautiful and very attractive as much. Moreover with the Buddhism faithful, is to pay respect and blessing for this Buddha’s relic is good or their life and also may get their expectation in their expected in their mind. In additional, this Buddhist pagoda is created as the finely of the Buddhist style. 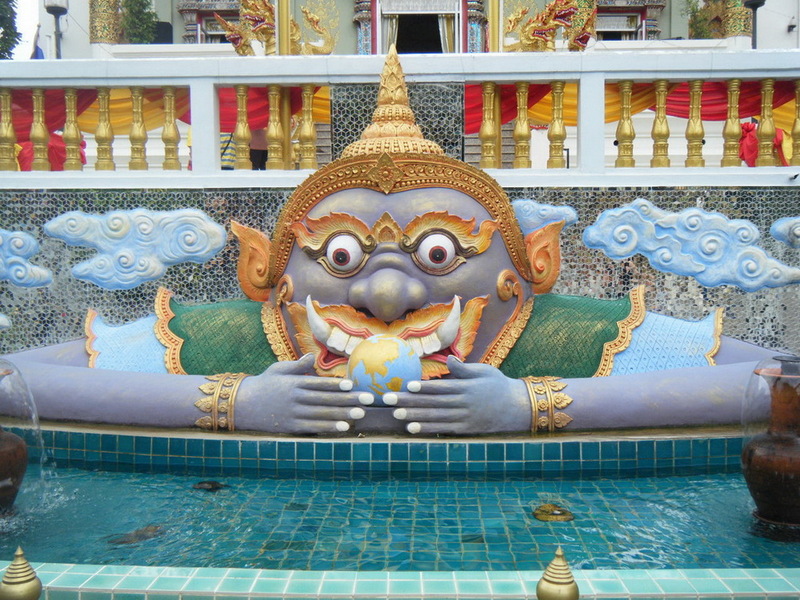 In my mention there is my top rank of the most beautiful Buddhist creature in Chiang Mai. 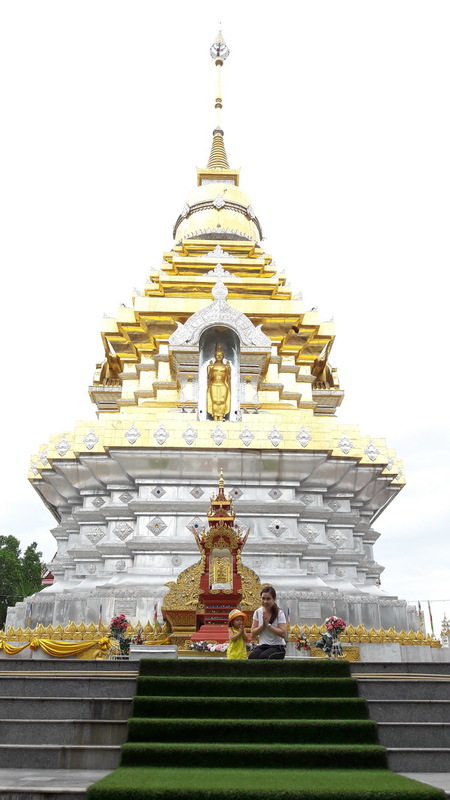 The second interesting in Wat Phra That Doi Saket is the very big of the golden Buddha statue. There is not only the beautiful of this finely creature but also, is quite attractive to the visitor as well too. The third of most interesting in our Wat Phra That Doi Saket is the inside of temple which included of the interestingly historical of Buddhist designed, the beautiful of many Buddha style, and etc. Moreover, the several weird of the Buddhist pictures are quite interesting for me and the others visitors too. 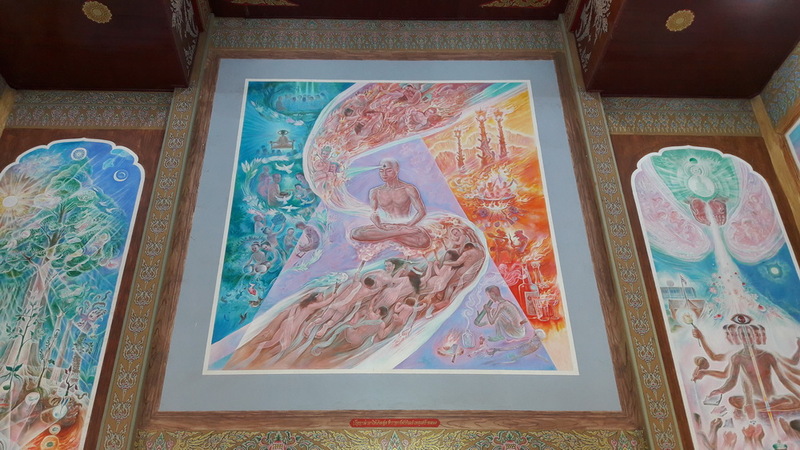 Additionally from the native Buddhism faithful, believes that these picture are presenting the incentive of the Buddha’s lessons in exactly. The general recommended activities are to, make a merit, and study the Buddha’s lessons, doing the important activities foe especially in the important days of the Buddhist. 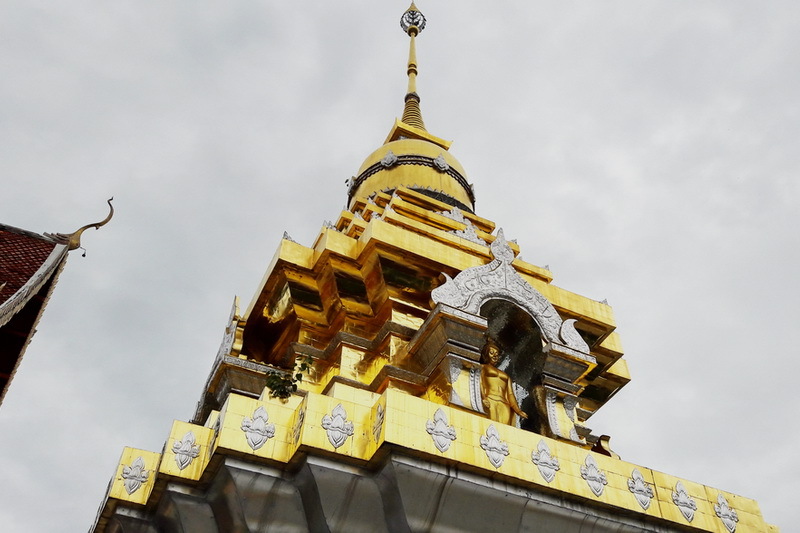 How do we getting there to the one of the most interesting religious destination of Chiang Mai, is the Wat Phra That Doi Saket? Options are by driving with your private or rental and by talking the public transportation. Let discuss with the option of driving with your own or rental at first. 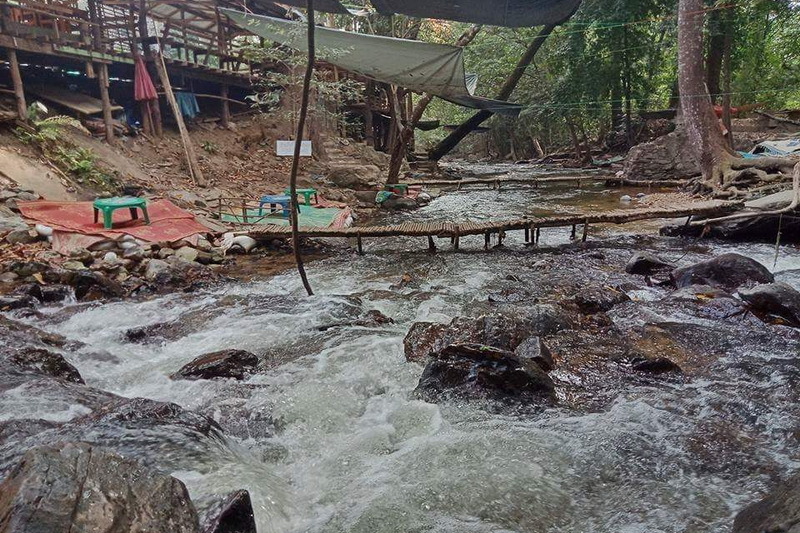 Starting at the Tha Phae gate and driving via the Mun Muang road for around 500 meters then, take a turn on your right to the Chai Ya Poom road. Secondly, go along via this road for around 200 meters then, take a turn on your right to the Chang Moi road. Thirdly, driving along with this currently road for round 600 meters then take a turn on your right to Rat Cha Wong road. Fourthly, being along via this road for just 200 meters exactly then, takes a little turn on your left to the Tai Wang road. Fifthly, continue driving along with this road for exactly 17 kilometer then, take your drive on right and move to the highway route number 1007. 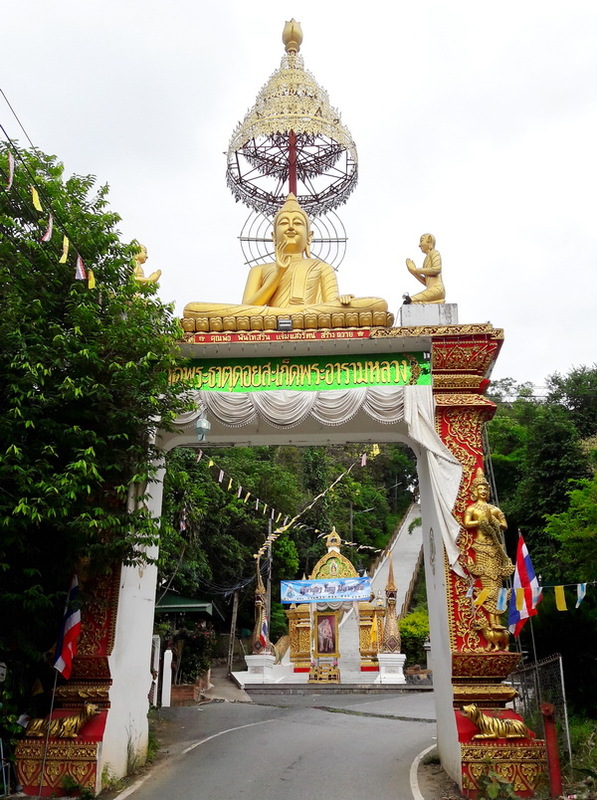 Lastly, driving forward along this highway route for around 1.5 kilometers approximately then, you will reach here to our one of the importantly Buddhist historical destination in Chiang Mai, the Wat Phra That Doi Saket. Another recommendation for the traveler who need not to bring their own or rental vehicle, is to taking the public transportation at Chiang Mai. There is a lot of public transportation from several service provider has provided for everyone at the central public transportation of Chiang Mai. 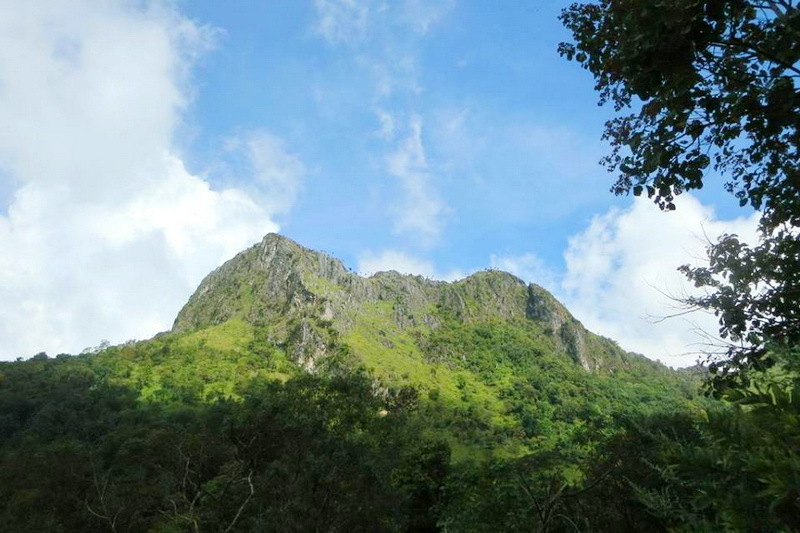 The processes are firstly finding the public transportation, which service for the route of Chiang Mai Doi Saket. Next, inform the driver or service provider that you want to reach to the Wat Phra That Doi Saket then, if they cannot dropping you however they can dropping you in the nearest of the Wat Phra That Doi Saket. 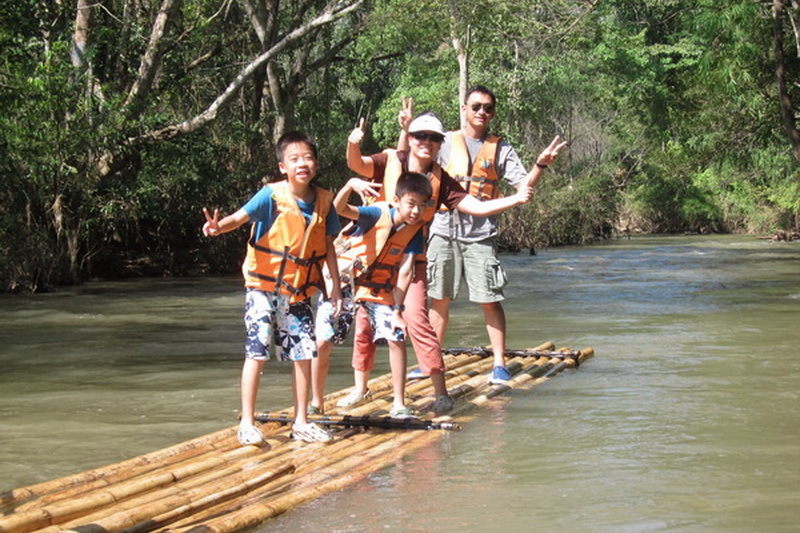 Moreover, the recommendation guideline is to consult with the tourist service center or the agency that in fluently with the temples trip in Chiang Mai because there is a good advice with the friendly cost of travelling also the convenience which you can obtain from there. In additional, if you are be there at the Central festival, there are a little bit public transportation which can serve you with the travelling service with not only the friendly cost of travelling but also is a lot of the convenience while travelling too.